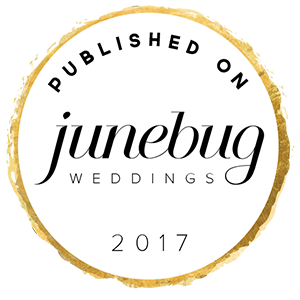 So you have royals, and then you have weddings, and when you are a fraction obsessed with both, a royal wedding – ow, my – can cause an unhealthy amount of gorging on destination wedding ideas and, of course, tea, jam and scones – it was a British royal wedding after all. 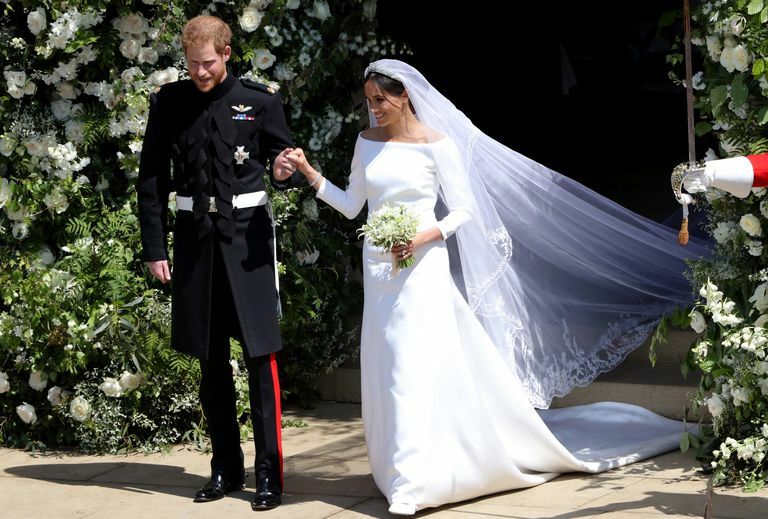 Cause let’s face it, it was a bit of destination wedding for American Meghan Markle who we watched do what a lot of destination wedding brides do: fly in their family and friends from a country far, far, away, fuse together the bride and groom’s cultural heritage and traditions and embrace the local culture. Destination Wedding Ideas Number 1: Simple Wedding Dress. Or should we say dresses. 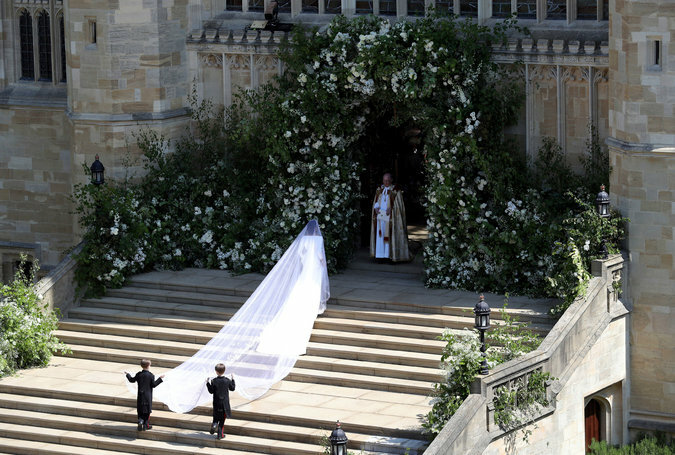 5 meter veil aside, (although we loved the symbolism of the embroidered flora from the 53 commonwealth countries) both of Meghan’s dresses were simple, fresh and classic. 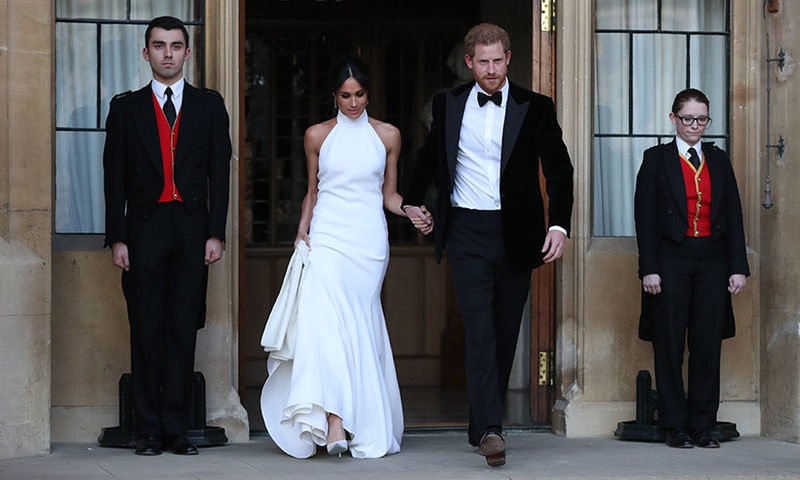 Meghan’s ceremony dress, designed by Clare Waight Keller of Parisian label Givenchy and her reception dress, by British designer Stella McCartney, were both pared down and relaxed – just perfect for a destination wedding. Think more luggage space, less time in front of the steamer and freedom of movement to explore the exotic location for your photos and most importantly to kick off your shoes to partay. Destination Wedding Ideas Number 2: Incognito Cake Stands. Allow us to drool at the cake for a moment please. Thanks. We just love, love, love the clean, fresh, semplicità of this cake. According to our Italian bakers it’s an easy cake to make and there’s even this nifty behind the scenes video on how it was put together but we’ll leave the baking to the experts. Instead, what about the presentation? Of course, genius! Why should tiers sit squishy on top of one another when they can all have their own little perch of space to breathe and swing their arms around in joy and say: “look at me, ain’t I sweet!” We love this deconstructed approach to the traditional tiered cake, which is in fact a British design from the late 1700s inspired by the spire of St Bride’s church in London. But enough of our geeky wedding history facts, what we love best about the cake is not the clean exterior, the deconstructed tiers or the glorious ruffled peonies (but how heavenly are they?) it is the wizardry of re-purposing the pedestal vases as cake stands that makes us gawk in holy moliness. 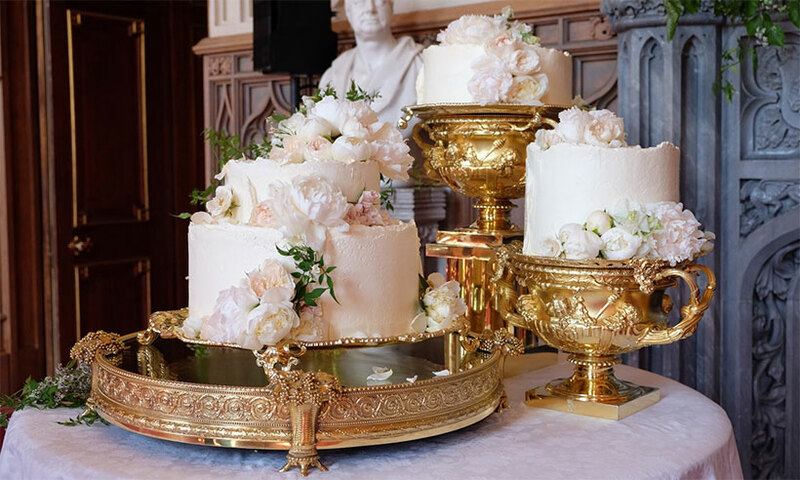 Just when we thought we couldn’t get enough of metallic pedestal vases out they come masquerading as cake stands – you cheeky little vases, we see what you’re doing and we love it! Destination Wedding Ideas Number 3: Going Han Solo. It takes a bucket load of courage with a very big straw for a bride to walk down the aisle by herself. And Meghan did it with the eyes of the world watching. Thanks to this gutsy young lass, now brides around the world will find it easier to do the same. 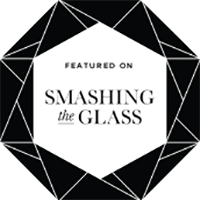 Today, with nuclear families being less common, we often see brides and grooms juggle the emotions and expectations of split family dynamics when planning their big day. As a result, the tradition of the bride’s father walking her down the aisle and giving her away is becoming more and more outdated. 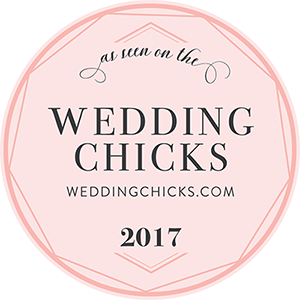 Going solo is a diplomatic solution for many brides who would prefer to forego this tradition, a tradition that derives from, fact alert: ancient times of arranged marriages. 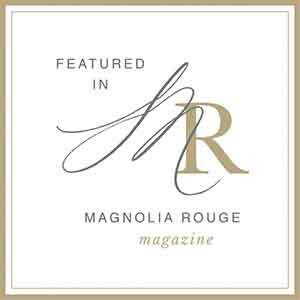 Going solo instead brings the focus back to the bride and groom. So thank you Meghan for gifting us with a get out of jail free card for all couples who want to break away from tradition. Destination Wedding Ideas Number 4: Posey got back. A pocket full of posies… or a bouquet full… whatever your poison, Harry and Meghan have bought posies back! 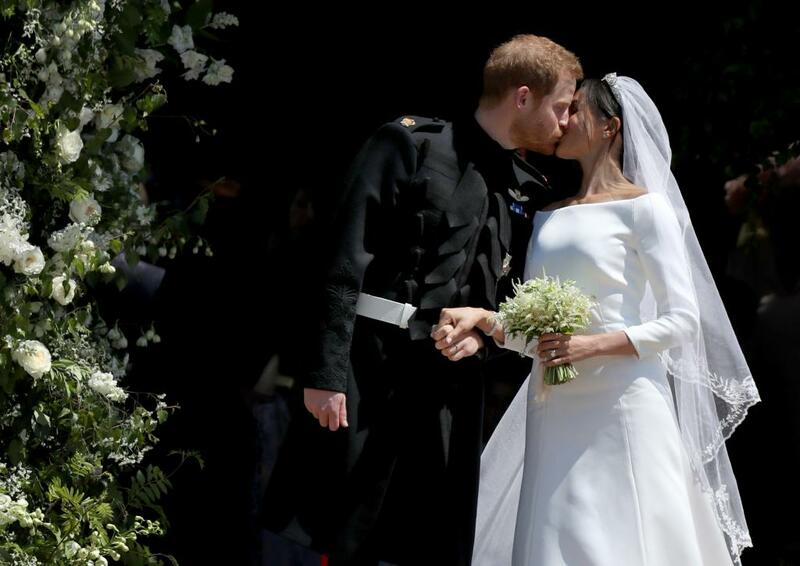 Meghan’s discrete posey embraced the current wildflower bouquet trend and included white forget-me-nots, sweet peas, lily of the valley, astilbe, jasmine astrantia and a sprig of myrtle to symbolise love. Posies, most easily described as a small bouquet of scented flowers or herbs, are an English invention, yes, fact alert on its way: popular in Harry’s great, great, Grandmother Victoria’s era. The posey, also known as a nosegay or tussie mussie was popular in the early 1800s, when bathing opportunities were limited, so were carried to mask odours. However, according to Hello Magazine, Buckingham Palace has 74 bathrooms, so we imagine Meghan’s bouquet choice was less to do with fragrance and more to do with taste. Or Harry’s taste to be more exact, cause here’s the real humdinger of the bouquet, Harry apparently picked the flowers himself! So challenge to you all you up and coming grooms: Have you got what it takes to pick the bouquet of your bride’s dreams? Destination Wedding Ideas Number 5: Marry a Redhead. Destination Wedding Ideas Number 5: Electric Wedding Car. 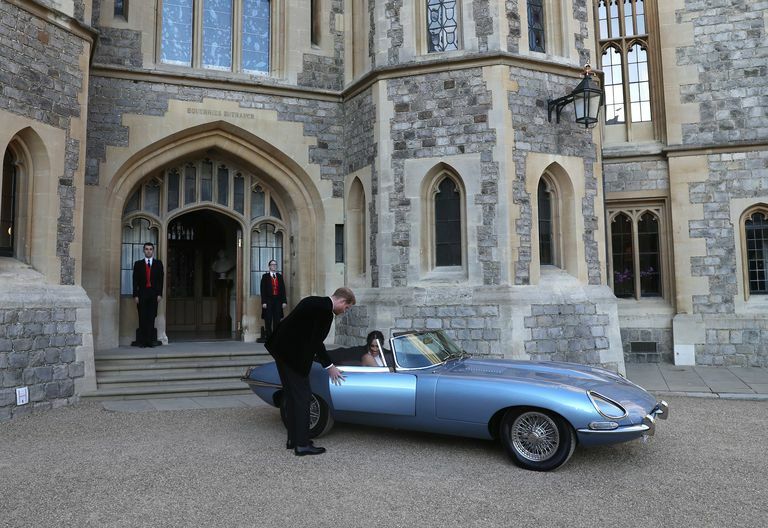 Our final O moment from Harry and Meghan’s royal wedding was when the couple left Windsor Castle in a Jaguar E Type Concept Zero. Yes, it was an iconic English automobile and yes, it was a little strange that the steering wheel was on the left hand side, more strange for Harry than Meghan of course, so perhaps it was a symbolic fusion of England and America, but the most trend forecasting joy was that the car was zero-emissions and battery-electric powered. So for your destination wedding in Italy how about arriving in an electric Vespa, Ape or mini Fiat 500, or if you want to get to the chapel on time you may like to consider a Lamborghini, Maserati, Alfa Romeo or our nonno’s favourite, the Ferrari? If there’s one thing Italians do well it’s cars, well, that is, aside from destination weddings, food, wine, fashion… ow, the list of what Italian do well is actually endless, so we’ll stop now and leave you to dream about the destination wedding ideas from the Royal Wedding. Sweet dreams!